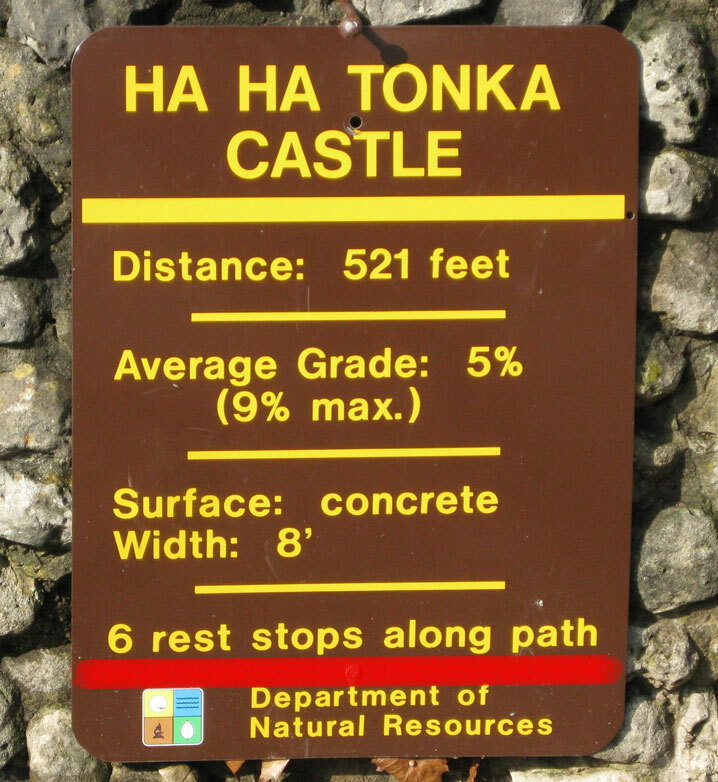 87 feet then we can rest ! Posted on November 24, 2009, in Uncategorized. Bookmark the permalink. Leave a comment.